St. Mark's only serves fair trade coffee and tea at our Aloha Hours. It is more expensive, but we also believe the expense is worth it. The coffee and tea also tastes better knowing that we are drinking cups of justice. 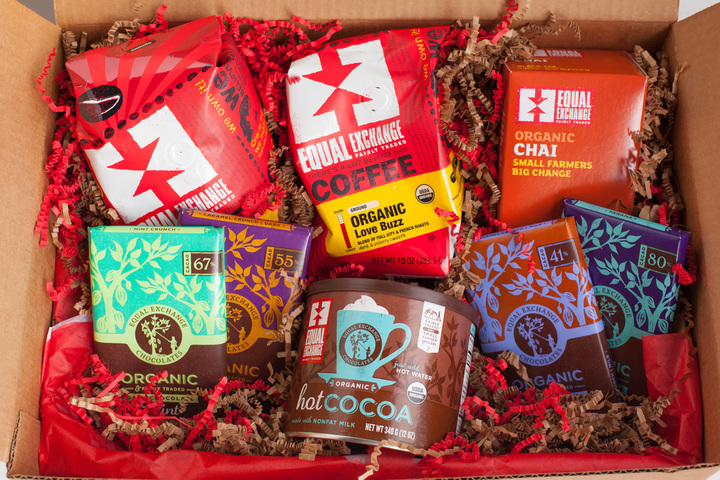 You may also purchase fair trade coffee and tea, as well as chocolates and other gifts, through Episcopal Relief and Development. Such purchases are great for gifts too.